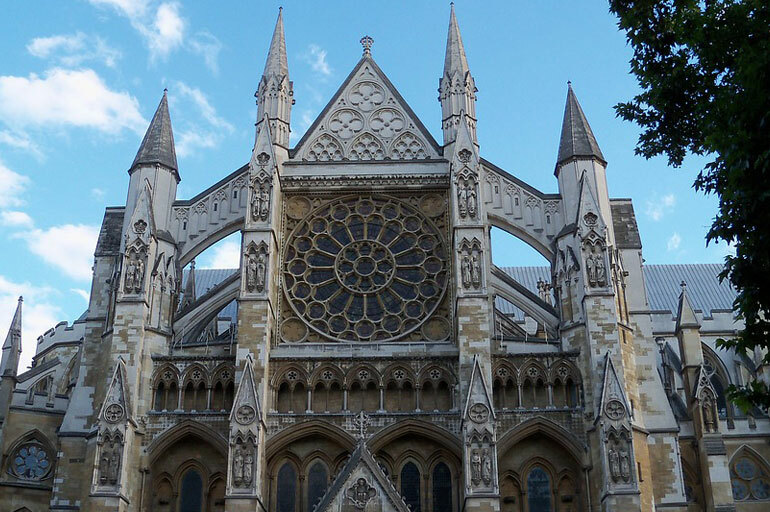 The new Queen’s Diamond Jubilee Galleries at Westminster Abbey were unveiled in June this year, and it’s time to take a closer look at the successful changes made to one of the UK’s most iconic historic buildings. The recent construction project involved the creation of an access tower outside the abbey and the conversion of a storage area inside the abbey into a gallery space. The access tower, named the Weston Tower, is the only major addition to the abbey since the 1700s, and this is used by visitors to access the galleries. Over 300 objects from the abbey’s prized collection are now on display in the newly-created art galleries. Some of these objects have never been viewed by the public, and chart the fascinating course of the abbey’s long history. The new galleries are situated high above the abbey floor in the old triforium, in an area that has never before been open to the public. The gallery, with all its eye-opening artefacts, gives visitors spectacular views of the inside of the abbey and its architecture. If you haven’t visited Westminster Abbey in a while or are simply keen to see what the galleries have to offer, we suggest you pay it a visit.